Canadian actor Richard Collins, who played cheeseburger-loving Philadelphia "Phil" Collins on the popular television series "Trailer Park Boys," has died. "Sad news, Richard Collins has passed away, he played Phil on TPB. His family asks for privacy at this time. Richard wanted to go quietly." 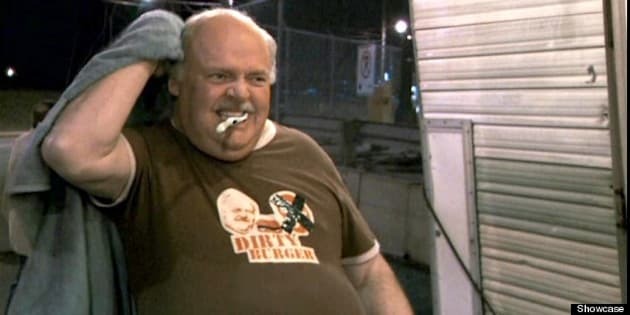 Best known for his recurring role on "Trailer Park Boys", Collins also appeared as Big Ron in Episode 3 of "The Drunk and On Drugs Happy Fun Time Hour" in 2011. Collins was born in St. John's, Newfoundland and relocated to Halifax, Nova Scotia in the 1960s, living there for most of his life. The "Trailer Park Boys" are returning for a third movie, according to Moviefone Canada.